No one is a finished item. We are all work in progress, and development is crucial for all, even the most talented of individuals. The world of work and business is developing at an ever faster pace and the skills relied on until now may not be enough to succeed in the future. Employees are becoming more choosy about their employer and are looking for opportunities to progress their career and support for their carer development. Organisations are looking for higher levels of collaboration, initiative, drive, analysis, leadership, interpersonal skills and empathy as key capabilities over and above technical skill. 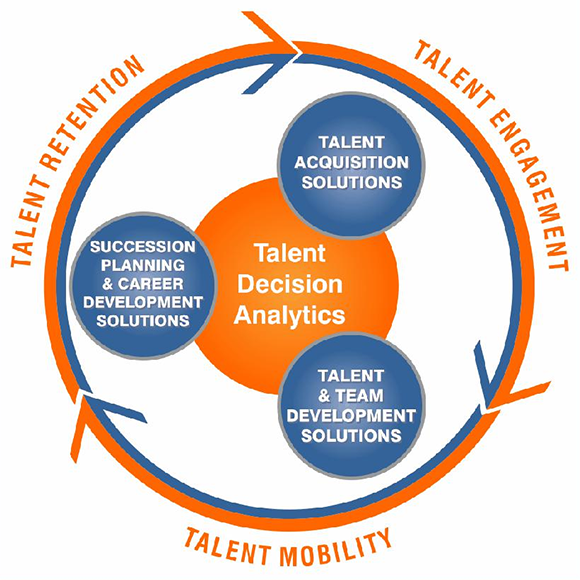 With Harrison Assessments these skills can be assessed at the hiring stage and developed in line with career paths and succession planning requirements.